You must be a member of the Istanbul Discoveries Group to attend this activity. Would you like to join this group? 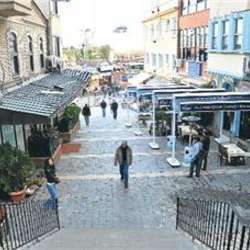 We will discover all together, one of the oldest regions of Istanbul. We will discover Cerrhahpaşa and Samatya. After our excursion, we will have dinner at the restaurant, which is landmark of Samatya.